We're going to take a break from hip-hop for a second and get ANGRY. I mean REAL ANGRY. I mean the kind of FIERCELY INSANE CURSING SWEARING AND DEFECATING ANGER that means you probably shouldn't watch any of these videos at school or work. 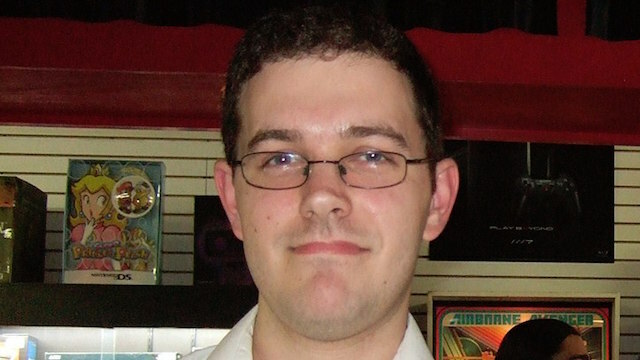 James Rolfe portrays the Angry Video Game Nerd and he's angry with good reason. "The Nerd" as his character can be referred to in shorthand purposefully seeks out the worst video games imaginable and plays them, recording his experiences as a warning to others about how bad they are, and in doing so experiences comical fits of rage at his frustrations over bad graphics, terrible controls and hideous game design. Watch and enjoy!